Use this index to find books faster than a three headed monkey! 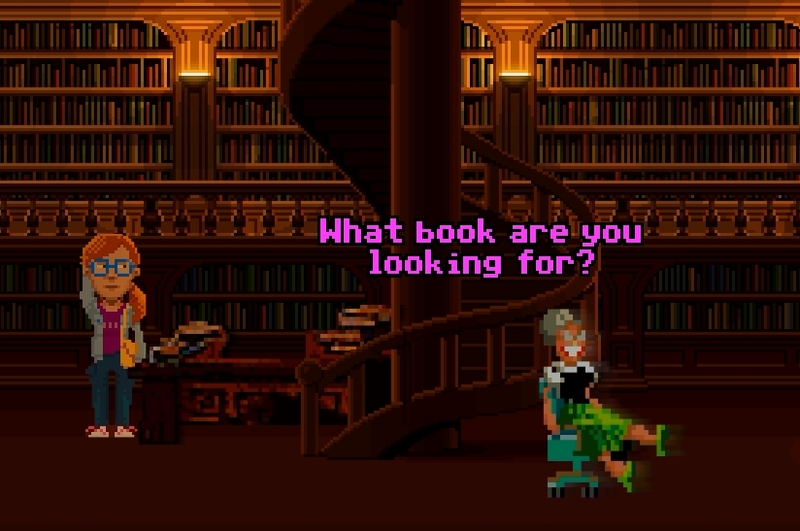 This guide is supposed to help you find books in Thimbleweed Park. The bookshelves are numbered like this. To Zombie or Not Zombie? 13: I Need the Toilet! REAL Secret of Monkey I.